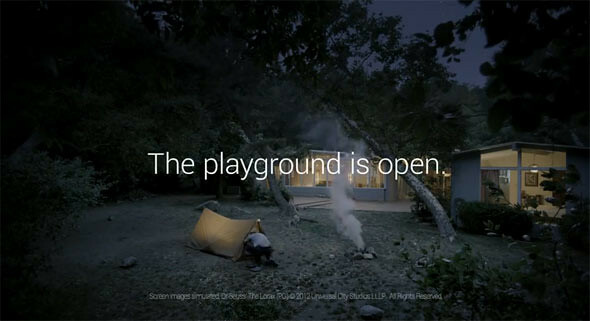 Just like what Apple does every now and then, Google also posted new video ad for the Nexus 7 tablet. A father and son explore the wild frontier with a little help from their Nexus 7. Some features highlighted in the video are playing videos, game, navigation, torchlight and more. Watch now.